Mr. 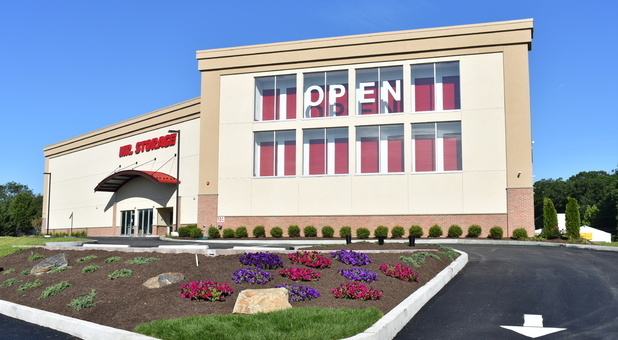 Storage - Havertown is a brand new facility in Havertown, Pennsylvania. By renting with a new construction, you’ll be able to enjoy some of the best features in the self storage market! All of our units are climate controlled, protecting your belongings from harsh winters and extreme changes in temperature. 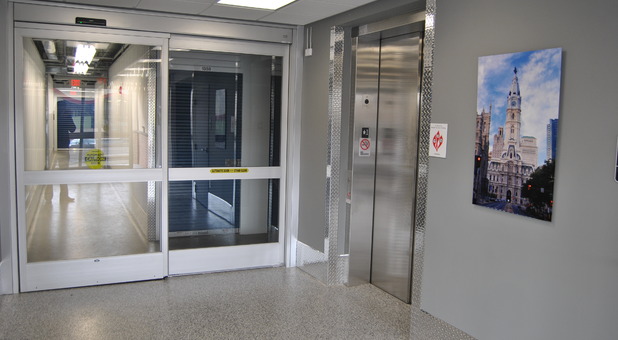 Plus, thanks to our onsite elevator, moving your belongings around our three stories of rentals will be a simple endeavor. Our location couldn’t be more convenient. We’re across the street from the YMCA and next to Swiss Farms. 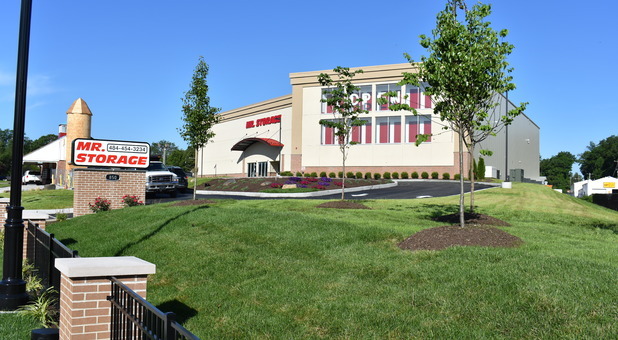 Our storage facility is a short drive away from many colleges in the area, including Villanova University, Haverford College, The American College, Bryn Mawr College, and Rosemont College. 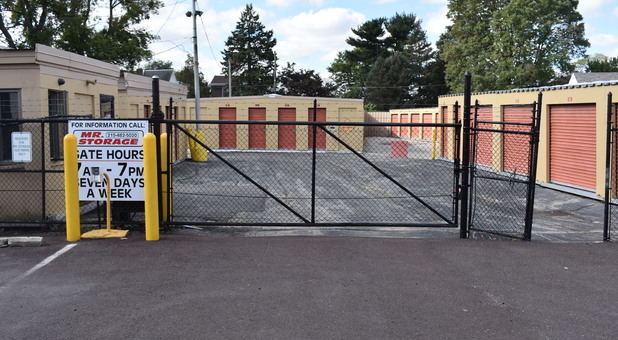 If you’re looking for a storage unit in Upper Darby, we’re conveniently close by! You’ll be here in minutes. In fact, we’re a great solution for nearly anyone in the western Philadelphia metro. Whether you're located in Ardmore, Bryn Mar, Haverford, Wynnewood, or the surrounding areas, we're perfectly situated to meet your needs. 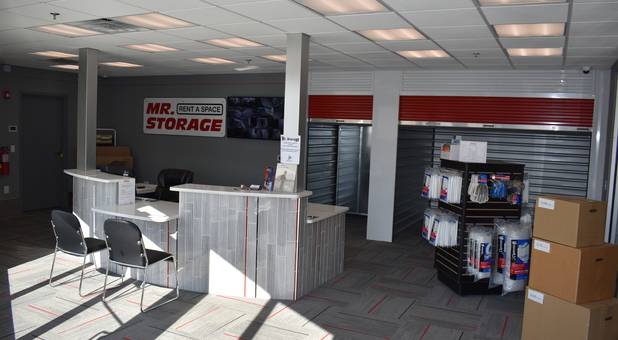 Whether you're a resident or a business owner looking to save money, or you’re a college student who’s tired of cramped quarters in your dorm or apartment, one of our units will solve all your storage problems! We sell boxes and packing supplies right here in our office and we even have moving handcarts and dollies available for you to use. Add to these conveniences our helpful call center and you’ve got all the tools you need for a pleasant move! 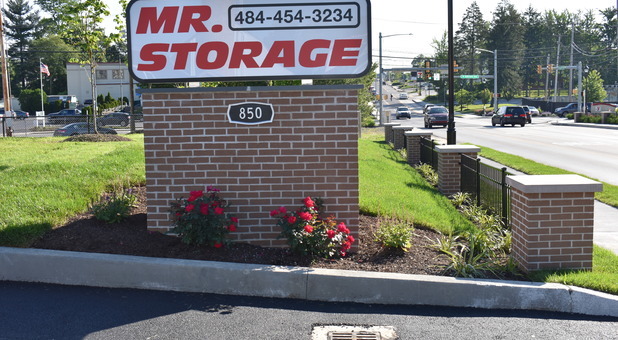 Even if you don’t live in Havertown, PA, we’re still a great storage solution for you. 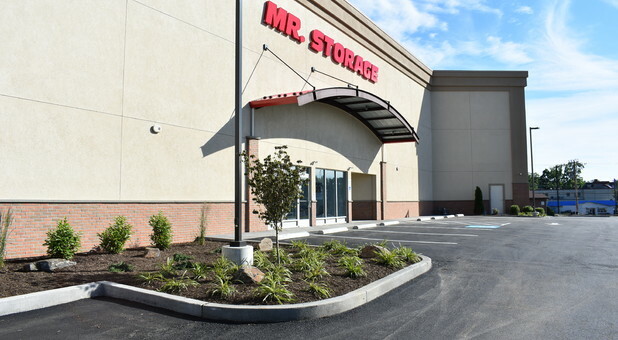 If you’re looking for a climate controlled storage unit near Penn Wynne, we’re just minutes away. 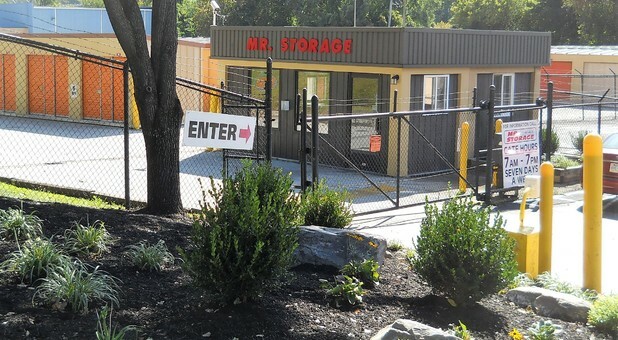 Even Merion Station, Upper Darby, and Bryn Mawr who need extra storage space will find we’re a convenient storage solution. 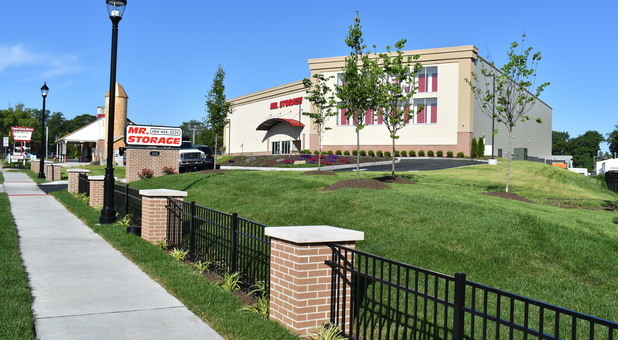 If you live or work in Broomall, your storage solution is just 5 minutes away! 19083, 19018, 19026, 19036, 19050, 19082, 19151, and the surrounding communities. Come see us! 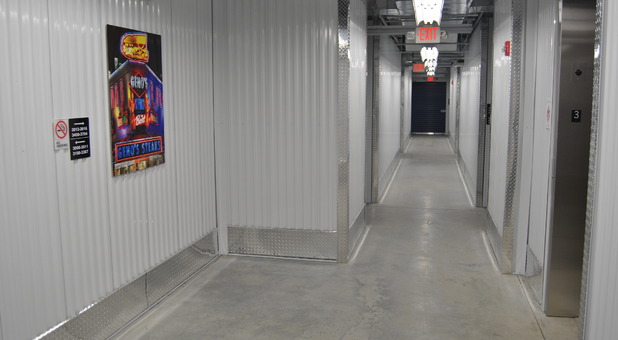 This is not your ordinary storage facility! Highly recommendable! What more can I say except that this facility is exceptional|! I had to move my daughters' dorm things due to a medical situation during the middle of the semester and then again send her things 4 months later to my parents who live in the US but in another state. I live overseas and was having to navigate nearly everything from abroad and having to ask them for help with many aspects. The manager, Mark, and his assistant manager, Courtney, were unbelievably helpful and attentive! They went above and beyond so many times and I honestly could not have done it without their incredible efforts. 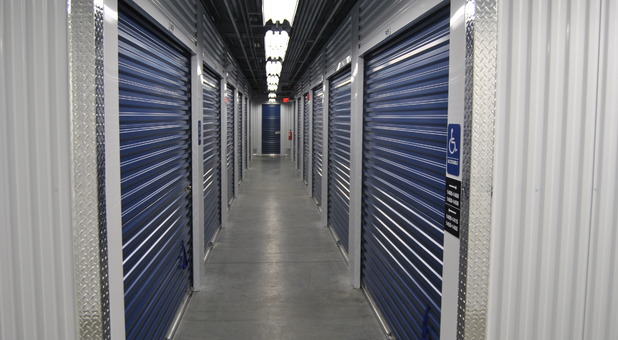 This is not your ordinary storage facility. 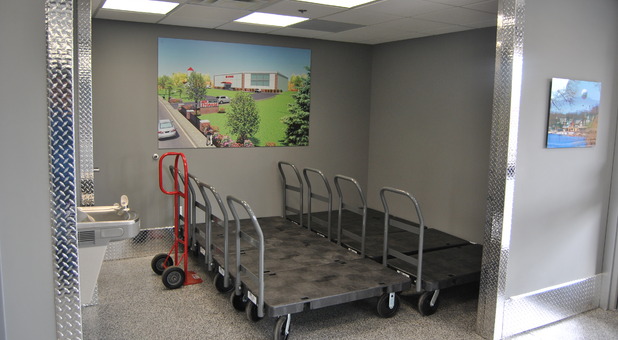 This is a full service storage facility where customer service takes on a whole new meaning! I would definitely recommend! So far so good. I am a new user. Friendly staff!